DBS/5001/R is the first-ever DBS built at Newport Pagnell and the first to be sold on the open market, if one takes into account all the prototypes which appear to no longer exist. The factory build and delivery are dated as 10th October 1967, the same date as DBS/5002/R, making DBS/5001/R and DBS/5002/R the only two DBS cars to have been produced that year. 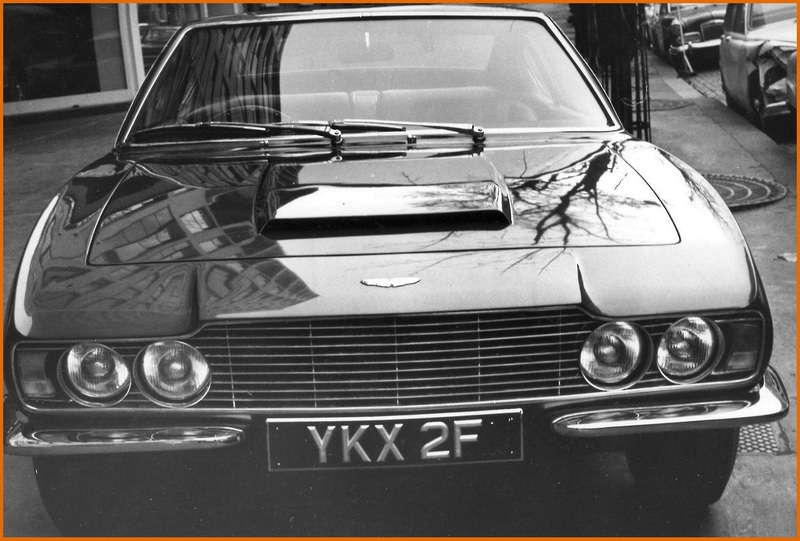 The original registration number of DBS/5001/R was YKX 2F, which confirms 1967 as the year of registration. 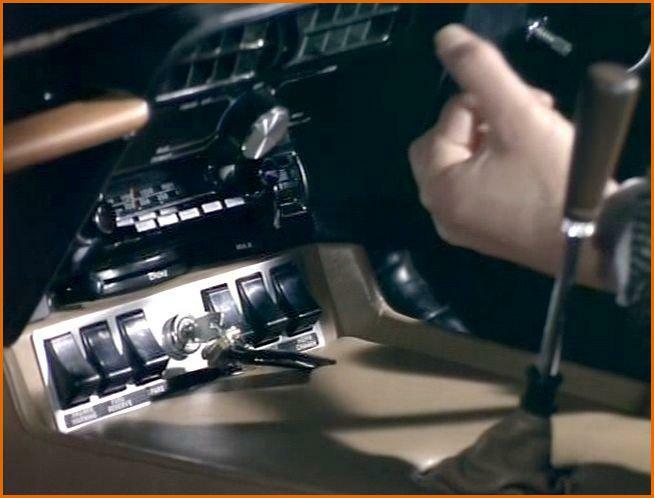 Delivered in « Dubonnet Rosso » with « Natural » interior, DBS/5001/R was equipped with a Vantage engine number 400S/3331/SVC, and an optional Motorola radio and two standard seatbelts. 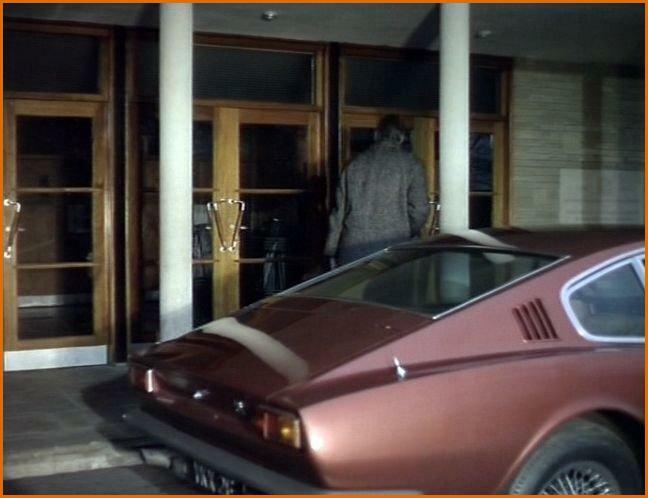 It should be noted that this car received split front bumpers, probably the same as those on the DB6. It should also be noted that the engine number received an inhabitual letter « S » after the figure « 400 ». 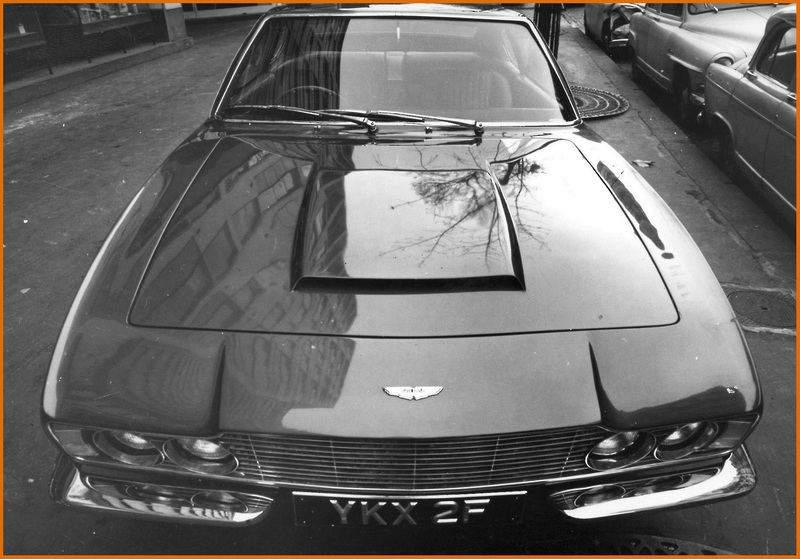 This may have been to distinguish the DBS Vantage engine from that of the identical DB6 Vantage engine which were built alongside. The letter « S » figures on the engine numbers of two other DBS cars : DBS/5003/LAC et DBS/5004/LAC before being dropped. It is unknown whether the same letter was also used DBS/5002/R. 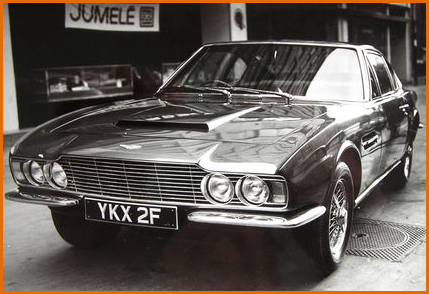 DBS/5001/R is listed by the AMOC as a « Development car and 1967 Demonstrator car ». It is reported to have been exhibited at the showrooms of David Brown Corporation in London’s Piccadilly. 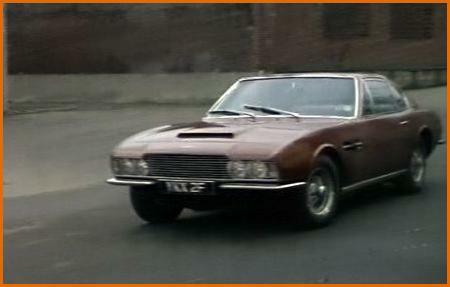 DBS/5001/R can be seen in episode n° 132 in the sixth season of the British television series « The Avengers ». The episode entitled « Split » was filmed in February 1968. 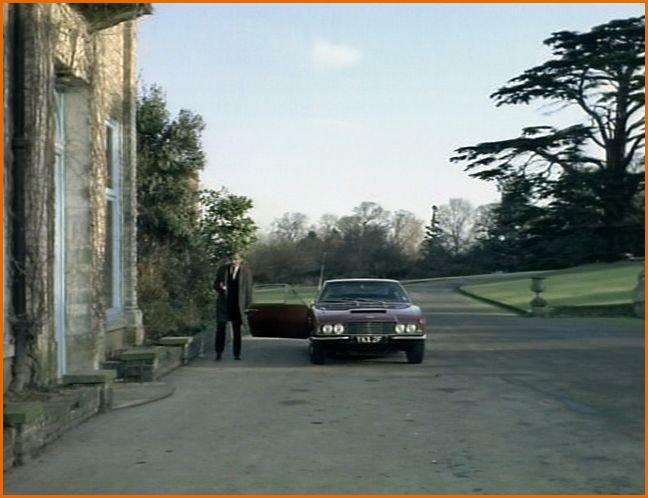 Below are some episode photo stills which are sure to please fans of this cult 1960’s TV series. 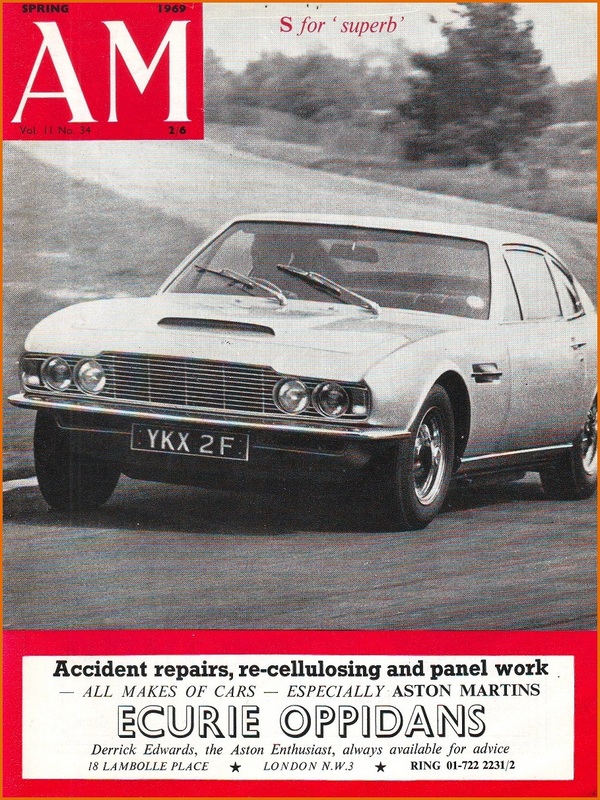 DBS/5001/R featured in a number of press articles, most notably in the British magazines Autocar (11th July 1968) and Motor (13th July 1968). 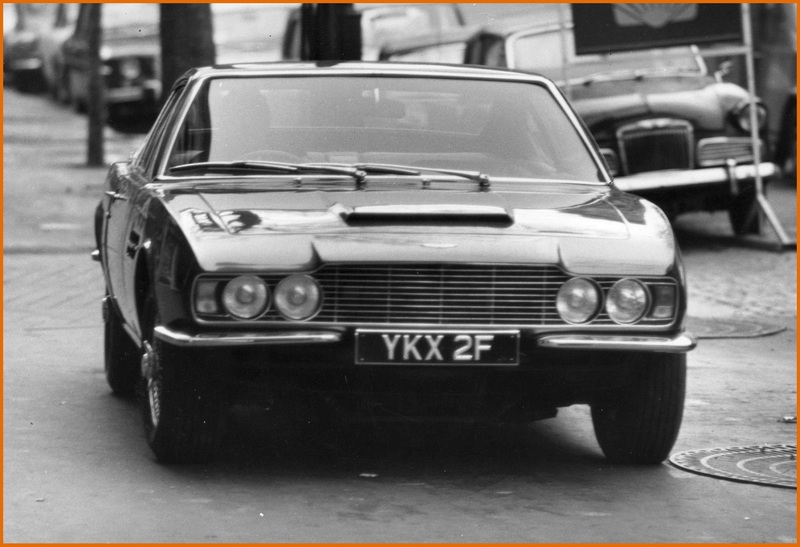 Easily identifiable by its registration number, it was also featured on the front cover of AM Quarterly Volume 11 n° 34, published by the Aston Martin Owners Club in the spring of 1969. 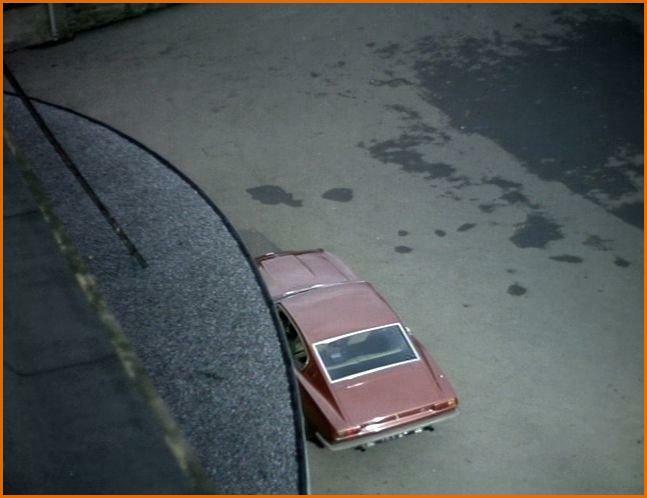 The colour (if a car’s colour can be identified via a black and white photograph) appears strangly light for Dubonnet Rosso and this has raised some still unanswered questions : was the car resprayed or was the same registration number used for another DBS ? The mystery continues. DBS/5001/R disappeared for several decades before being finally tracked down in the United States in 2002 (source AMOC). Confirmation was later received that the car was still in the U.S. in 2011. Attempts to contact the owner have unfortunately remained unanswered. 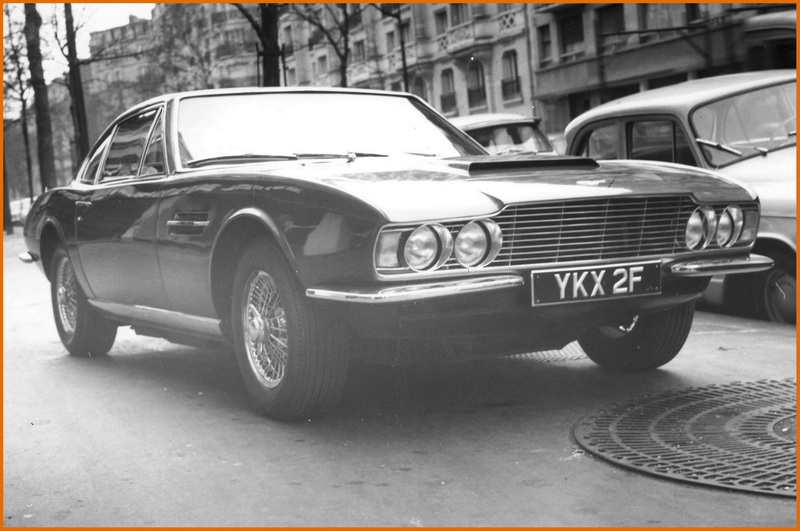 However, in the photo below, (which is believed to be of DBS/5001/R) the car wears typically American registration plates and it has also lost its split DB6 bumpers which have been replaced by a standard pair of DBS bumpers. Below : 5 photos of the car taken on a Paris street by a certain Charles Martin. It is unknown when these photos were taken.